Bring Back British Rail was founded in 2009 to popularise the commonsense idea of re-nationalising the ludicrously over-priced and over-complicated railway system, which the people of Britain have been left with as the result of privatisation in the '90s. 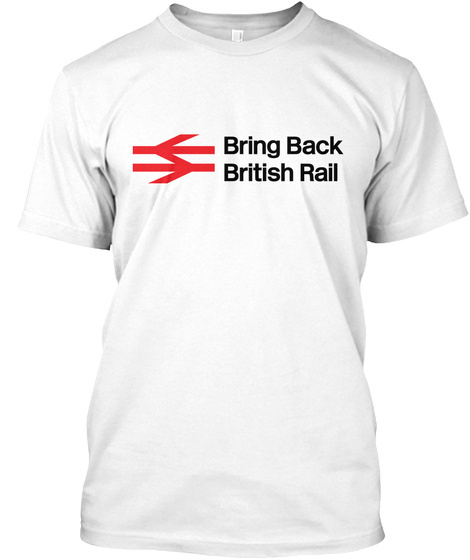 The Bring Back British Rail campaign is run by a small network of volunteers and relies entirely on proceeds from merchandise sales and donations to fund its materials and activities. 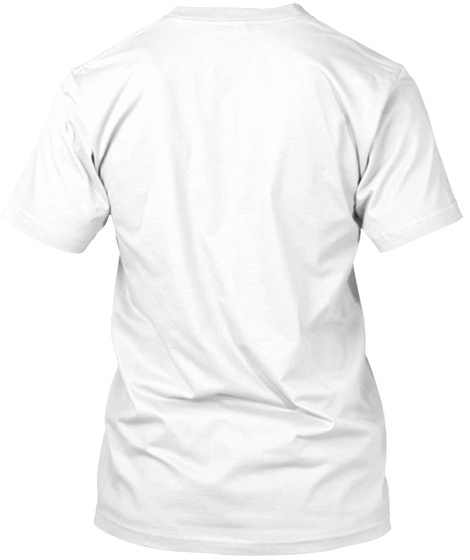 If you believe in the campaign's aims then buying a t-shirt via Teespring, or other merchandise from our website, is a great way of showing your support for what we are doing and helping the campaign to grow.